Overview-How Can Magnum Detox Drink Help You? Magnum Detox drink may slightly increase your chances of passing the urine drug test. Magnum Detox 1 Hour System Cleanser is one of the most popular products from Magnum Detox. Like any other “detox” drink sold online, there is no mystery as to how this product works. The term “detox” is used to attract new ‘inexperienced’ users. It is intended to giving them some hope that this “detox” drink might actually help to detox their bodies in one hour from unwanted toxins like THC. The true mechanism through which “detox” drinks work is by diluting the urine and adding necessary vitamins and minerals This is so that drug metabolites and substances don’t show up positive when the urine sample is tested. 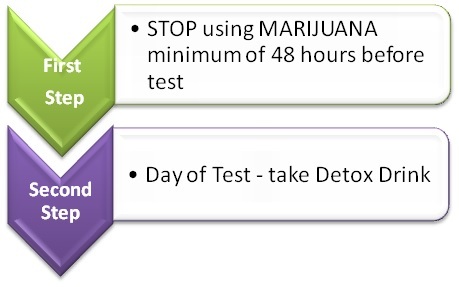 It is impossible to detox your body and urine from any toxins specially THC within 1 hour. It takes many days to detox your body properly. It actually works – This is more likely to happen if you’re a light or moderate drug user and didn’t use any drugs over the prior 48-72 hours. 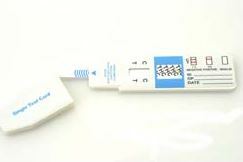 Your urine sample is considered over diluted – In this scenario, if you are lucky, you will be asked to re-take your test. Your urine sample tests positive – The product completely fails and your urine sample tests positive for drugs resulting in you failing your drug test. The Magnum Detox 1 Hour Cleanser isn’t the only Magnum Detox product available. There are a few others including: Magnum Detox Clean Start – 7 days detox program, Magnum Detox, Saliva Cleansing Mouthwash (in case your saliva will be tested) and Hair Purifying Shampoo to cleanse your hair. Claimed time of “detoxing” is 60 min. 32 oz bottle Magnum Detox different fruit flavors blueberry and watermelon. 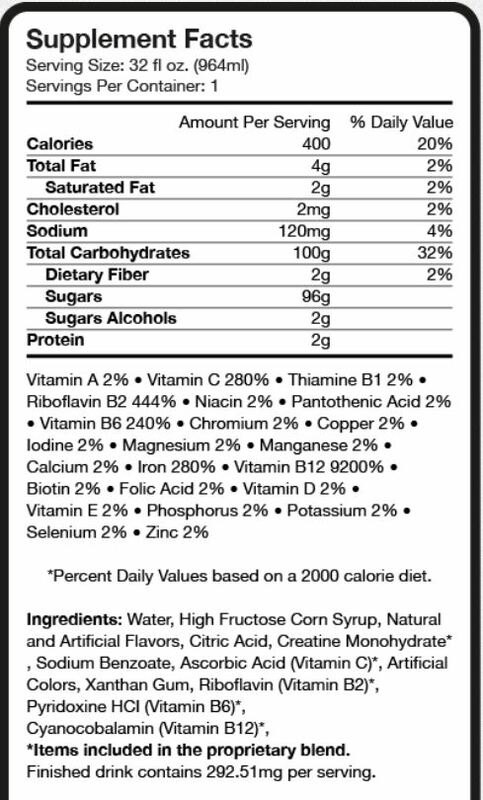 Water, High Fructose Corn Syrup, Natural and Artificial Flavors, Citric Acid, Creatine Monohydrate*, Sodium Benzoate, Ascorbic Acid (Vitamin C)*, Artificial Flavors, Xanthan Gum, Riboflavin (Vitamin B2)*, Pyridoxine HCI (Vitamin B6)*, Cyanocobalamin (Vitamin B12)*. *Items Included in the proprietary blend. Some of these components contribute to the sweet taste of the detox drink. First Step: STOP using Marijuana. Minimum 48 hours before using Magnum Detox drink, you must STOP using marijuana. The longer you refrain from using marijuana, the easier it is to mask the toxin in your urine. Drink the Magnum Detox drink bottle (32 ounces) 60 minutes before you take your drug test. Drink more at least 32 ounces of water during the next 60 min. Urinate at least 2 times before submitting your urine sample. Drink lots of water and fluids a couple of days before the drug test. Urinate frequently to flush the drugs through your kidneys. Consume foods rich in fiber such as fruits and vegetables. Avoid caffeine, fruit juices, pickle juice, vinegar, or dairy products. Avoid over-the-counter or unnecessary medications or alcohol. Product contains no artificial products, just mostly vitamins and minerals. It contains electrolytes, vitamin B complex and creatine. Money back guarantee so if you end up failing the drug test you can get most of your money back. Allegedly works within 60 minutes in a case you suddenly learn you have to take a drug test in one hour. Could place a load on your kidneys, which might pose a problem for people with a kidney disease. This is why it should be avoided by people who suffer from kidney disease, are on prescription drugs, and/or are pregnant. Is not an actual detox product. Not FDA approved, so safety is uncertain. Customer support for this product is provided by www.Amazon.com products via e-mail, chat and phone line. The effectiveness of the Magnum Detox drink is very uncertain. We have seen on numerous blogs, websites, and online store like amazon.com that many users claim the product did not work for them resulting in failing their drug test. This is one of the reasons why we’ve given this product only a 2.4/5 rating. Its reliance on diluting urine doesn’t differentiate it from other popular detox drinks like QCarbo16 and Stinger Detox 5x. If you never tried taking a “detox” drinks and are on a tight budget, you might consider using the Magnum Detox drink to increase the chances of passing your urine drug test. The product is in the price range similar other “detox” drinks. Please note that this product may only be helpful if you have a light to moderate toxic exposure.It is highly unlikely to be effective for heave exposure users unless you have abstained from prohibited substances – like marijuana – for a prolong period of time (50-65 days) and just need a boost to drop your THC below cutoff levels. 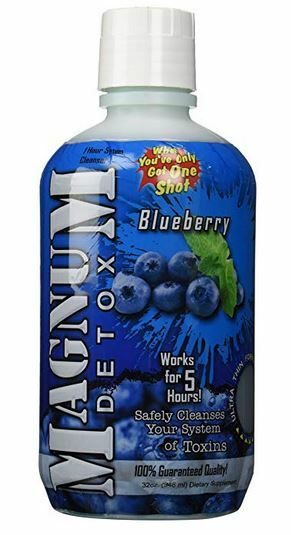 Do you have any experience using a detox drink by Magnum Detox? If so, please let us know in the comments so that others can benefit from your experience.